Posted on December 26, 2012 by alan. 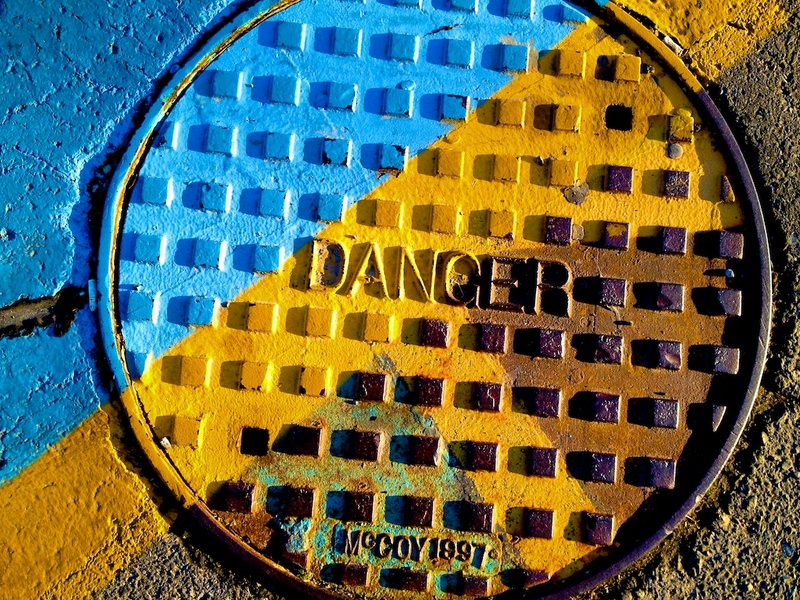 This entry was posted in Things and tagged blue, colors, danger, manhole, yellow. Bookmark the permalink.